Outdoor Living Space is a Gloucestershire based company with a growing reputation for providing a professional garden design, construction and maintenance service. Designer James Steed is a graduate of the University of Gloucestershire with BA (Hons) in Landscape Architecture. 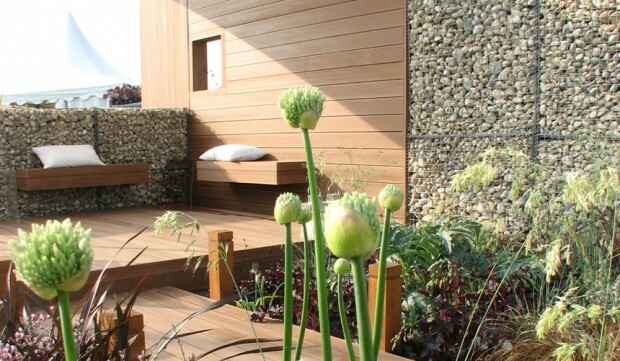 A lifelong passion of gardens and design combined with an experienced team of friendly, landscapers and gardeners provides a total ‘IN HOUSE’ service for and garden design project.